I swear, if Lego ever goes public I’m definitely buying stock. 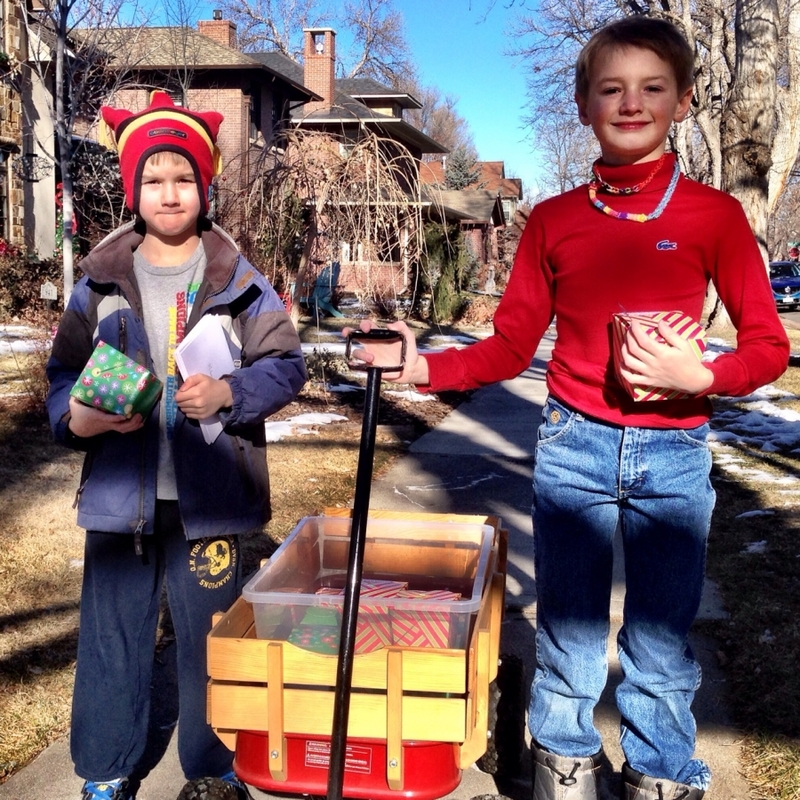 5th straight year for this family Christmas tradition – delivering cookies to all the neighbors on our block. Ethan & Andrew shooting some hoops to raise money for their friend Cade who has cancer. Love this new twist to our dinner routine – reading our @newdenverchurch family #Advent guide before we eat! Turkey Day at Steele Elementary!